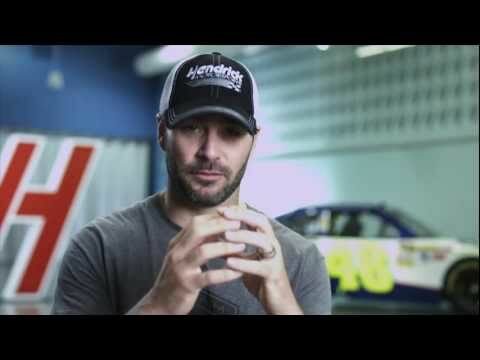 "Jimmie Johnson hasn't called his shot, but the five-time NASCAR Sprint Cup Series champ has reason for hope at one of his best tracks this weekend..."
Follow Jimmie's spotter Earl as he shows you his view of the track each week! 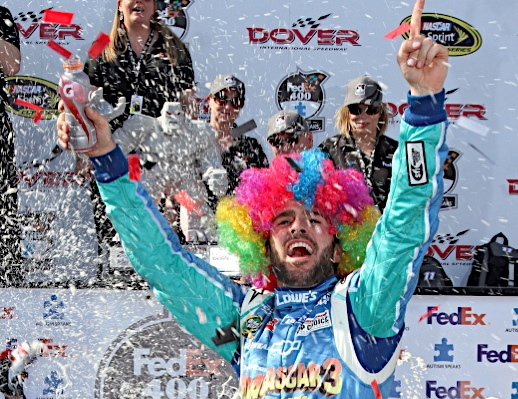 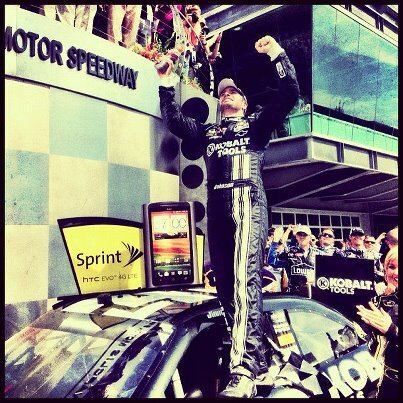 Why was Jimmie chosen as the Quaker State "Defy The Odds" driver this week? 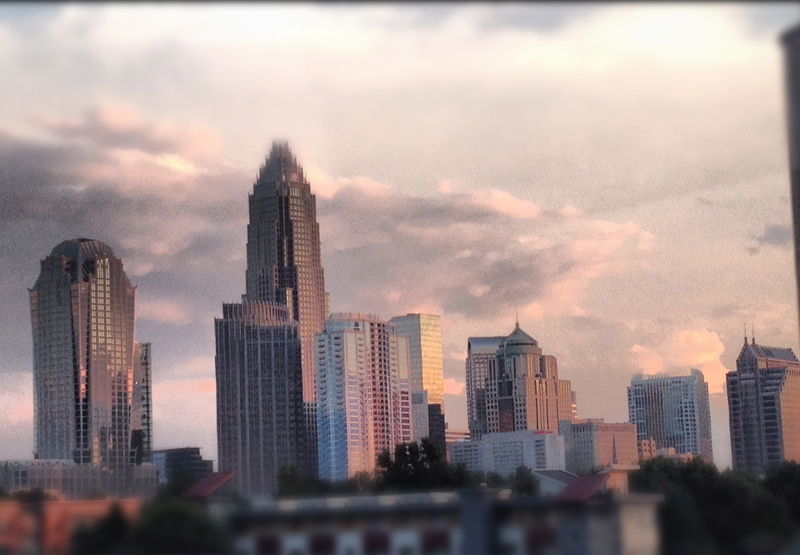 Read here to find out! 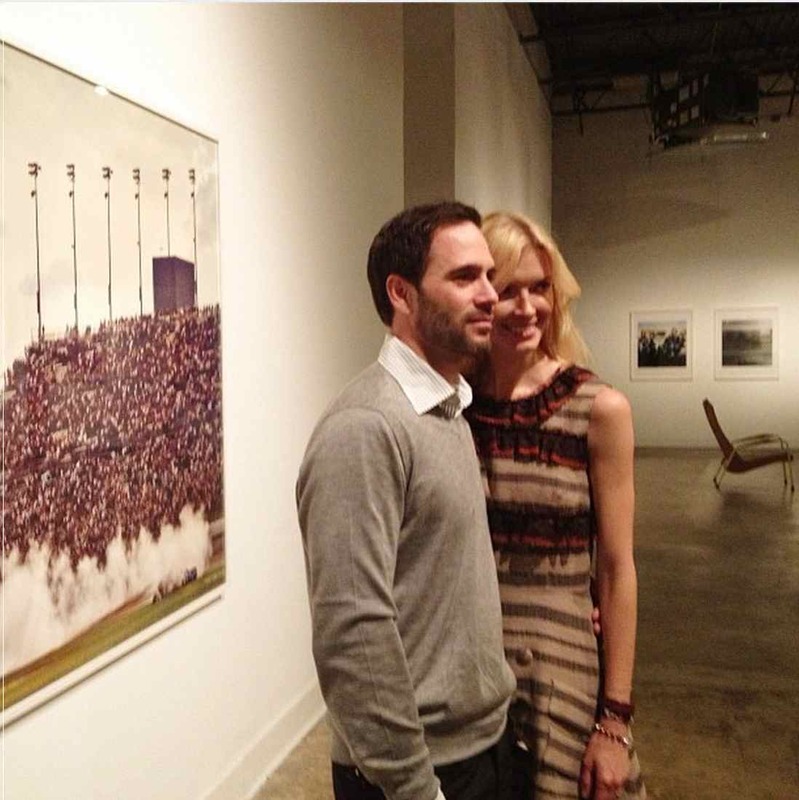 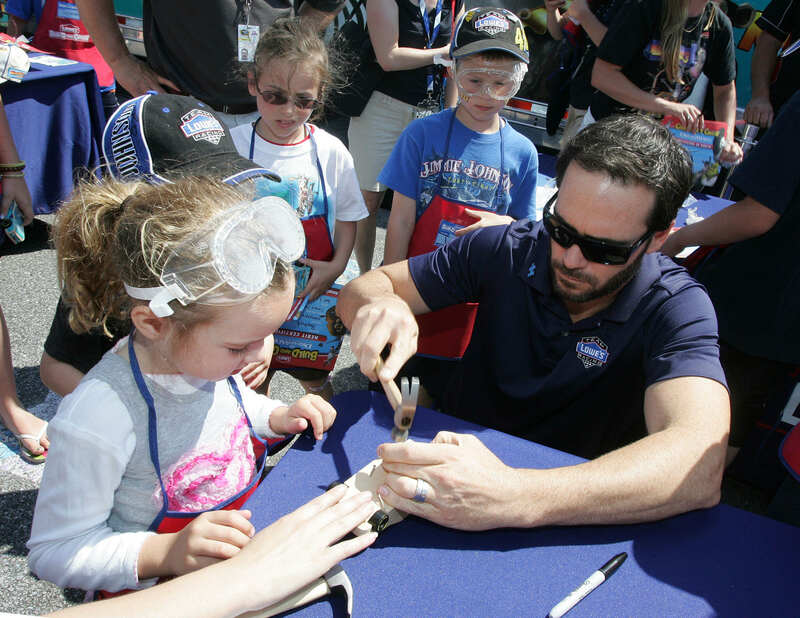 Jimmie joins Jeff Gordon, Al Unser, AJ Foyt and Rick Mears as a 4-time winner at Indianapolis Motor Speedway See the article! 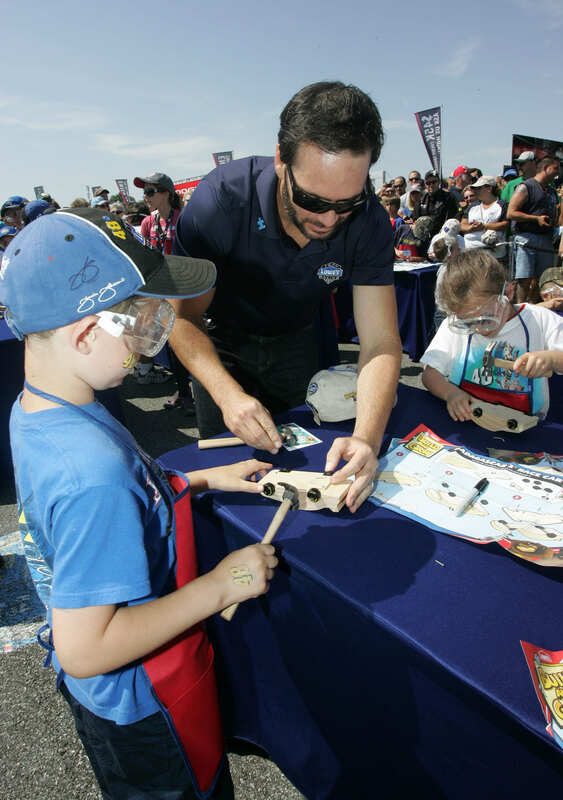 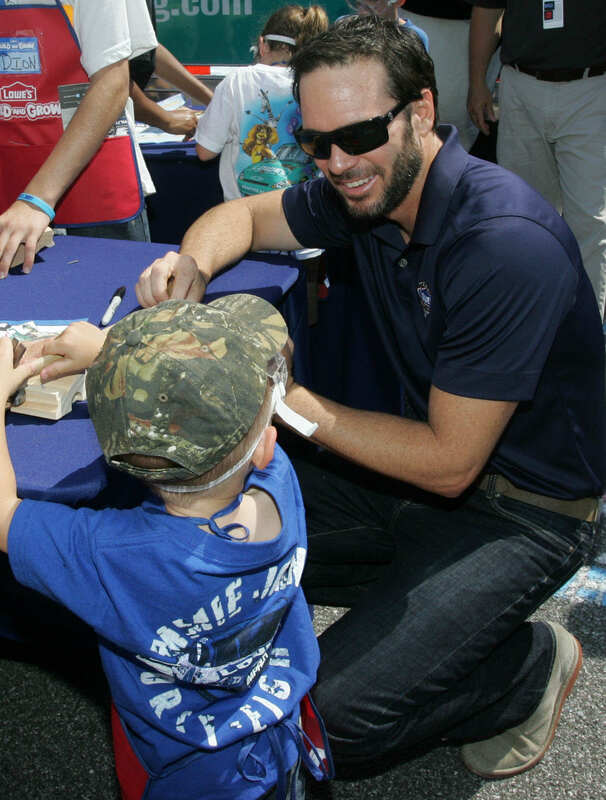 Jimmie spends time with young fans at Dover International Speedway helping them construct cars from their Lowe's Build and Grow Clinic kits.